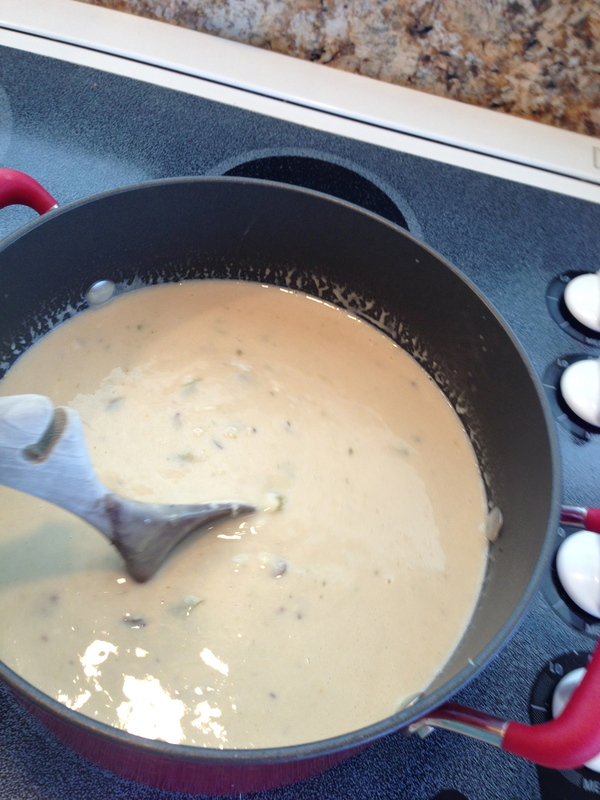 Combine soups, milk, half and half, crab meat and sherry in heavy saucepan and bring to gentle boil. Reduce heat and simmer for five minutes. Presentation: Serve in soup bowl with a sprinkle of crab meat and chopped parsley, have a splash of sherry available on table. Also you can top with toasted croutons or french bread rounds. 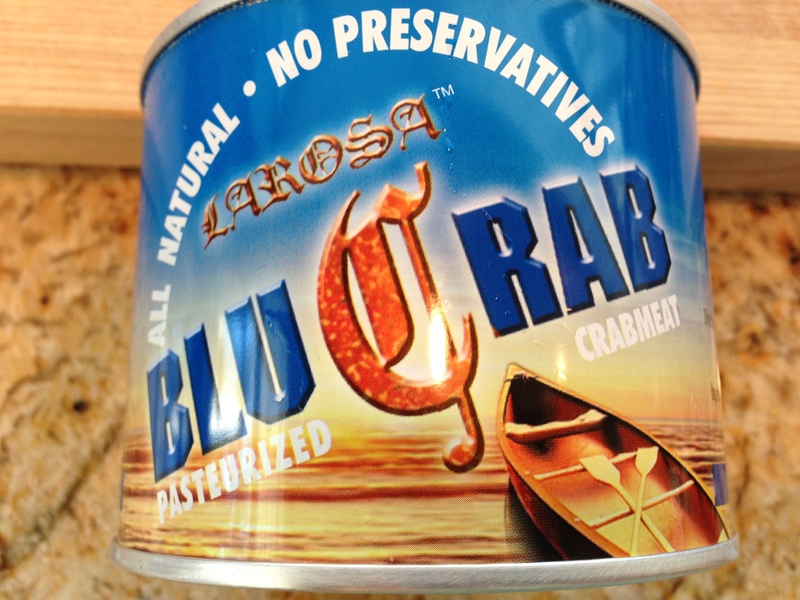 Use good quality Blue Crab Meat! 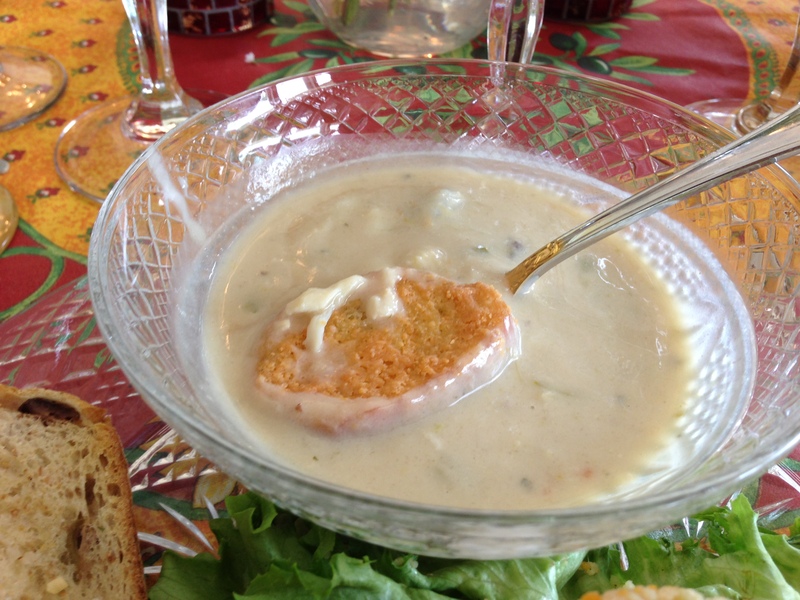 This entry was posted in Soups and Salads and tagged ASPARAGUS, asparagus soup, CRAB, crab bisque, easy, MUSHROOM, mushroom soup, sherry. Bookmark the permalink. Where did u get the crab?? ?